A sign of things to come for 2017. 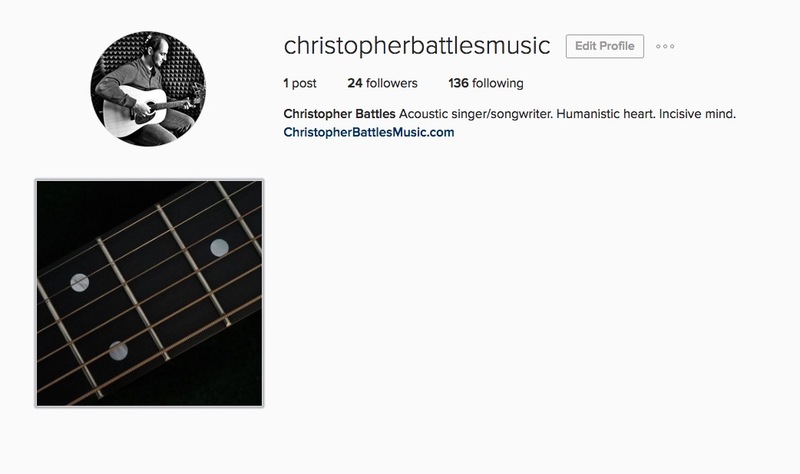 Starting up instagram, writing new songs, teaching lessons, beginning booking, and a lot more. © 2009 ‒ present. Kobor Road Publishing, Inc. All Rights Reserved. Unauthorized use of the material herein may subject the user to civil or criminal liability.